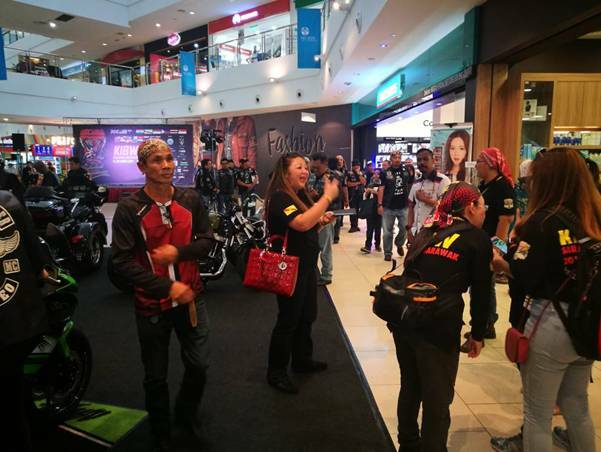 The second edition of the Kuching International Bike Week (KIBW) was held on October 13 to 15 and has brought 4000 bikers to Kuching, with its gathering held at CityOne Megamall. There were participants from throughout Borneo and the rest of the world, such as the United States, Australia, New Zealand, United Kingdom, Singapore, India, Thailand and Indonesia. One of the KIBW attractions was a bike stunt show dominated by international bike stuntman Aaron Twite, a motorcycle safety clinic, motorcycle and accessory displays as well as a city ride. The KIBW aimed to promote Kuching’s unique heritage to the world while fostering bonds between bikers across the ASEAN region and beyond. The Langkawi Development Authority is creating collaborative tour packages with Sarawak and Sabah to lure more tourists, especially from Europe. The states have complementary tourism strengths, with Sarawak’s Mulu and Niah National Parks being able to complement Langkawi’s island tourism concept, Lada Chief Executive Officer, Datuk Azizan Noordin said. Accessibility to these tourism attractions has been favourable with the launch of the AirAsia direct flight between Kuching and Langkawi and has recorded a high load factor since it was inaugurated in August. Direct flights into Langkawi from China as well as future plans for flights from Hong Kong, Thailand, Vietnam and India to Langkawi will also enable tourists from those countries to extend their holiday to Sarawak. 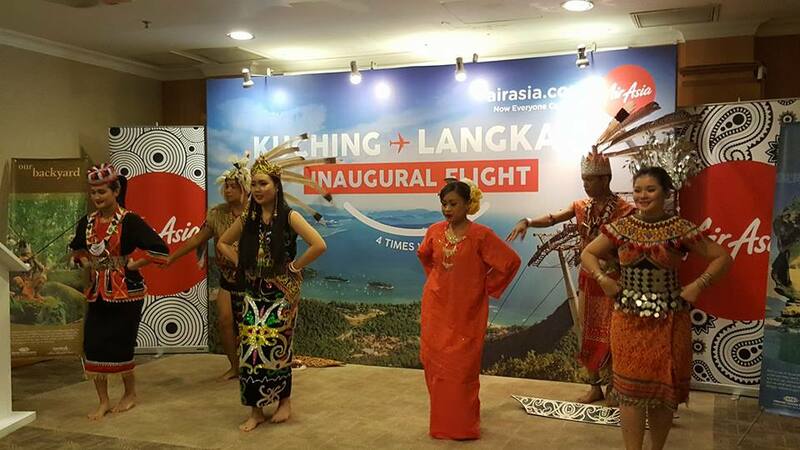 Cultural performance during Kuching-Langkawi Inaugural Flight. 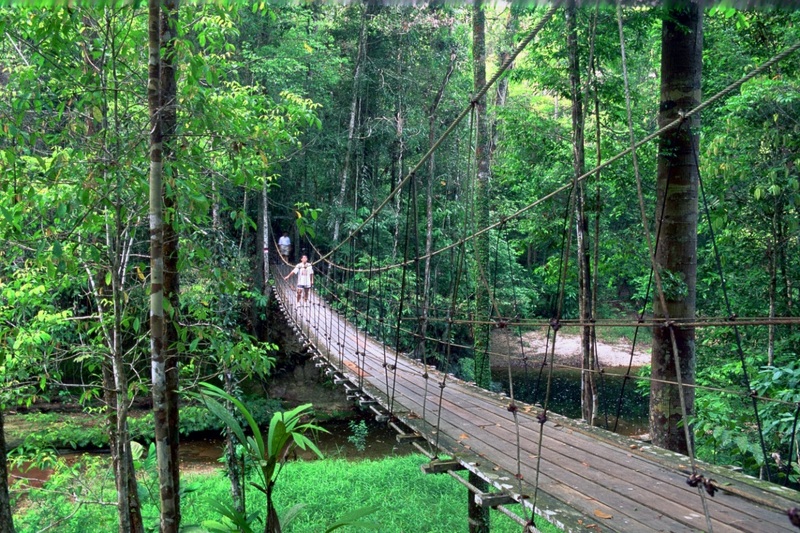 Sarawak will soon have its National Parks and Wildlife Department aimed to better manage Sarawak’s protected areas. It will focus on wildlife protection and accelerating gazettement of totally protected areas in the state. The roles of relevant existing departments such as the Forest Department and Sarawak Forestry Corporation are being redefined to make way for it. Deputy Chief Minister Of Industrial & Entrepreneur Development and Second Minister Of Urban Development & Natural Resources, Datuk Amar Awang Tengah Ali Hasan said this new department would focus on promoting tourism in national parks, nature reserves and wildlife sanctuaries, creating a more coordinated manpower to financially managing these areas. As Sarawak places priority on conservation, with the state’s gazetting of over 944,000ha to date and involvement in projects like the Heart of Borneo, this new department would work towards growing conservation tourism in the state. 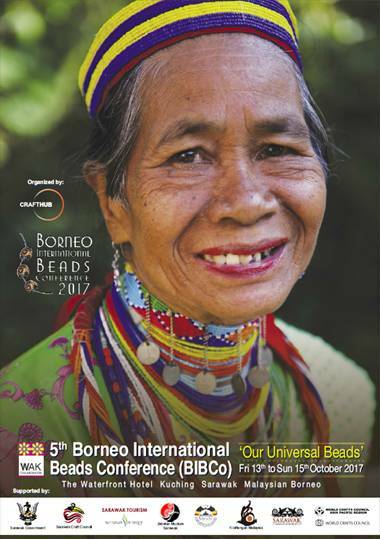 The Borneo International Beads conference will be held on October 13 to 15, at the old Courthouse in Kuching. The conference aims to increase awareness on the centuries-old craft of beads and beading in Sarawak and Borneo, with stories, myths and history of beadwork in Sarawak to be discussed. There will also be hands-on bead making and bead working workshops where participants can learn the traditional means of making beads from polymer clay as well as the different traditional and cultural designs in which beads are used. Showcased in the conference will also be modern fashion incorporating traditional beadwork. 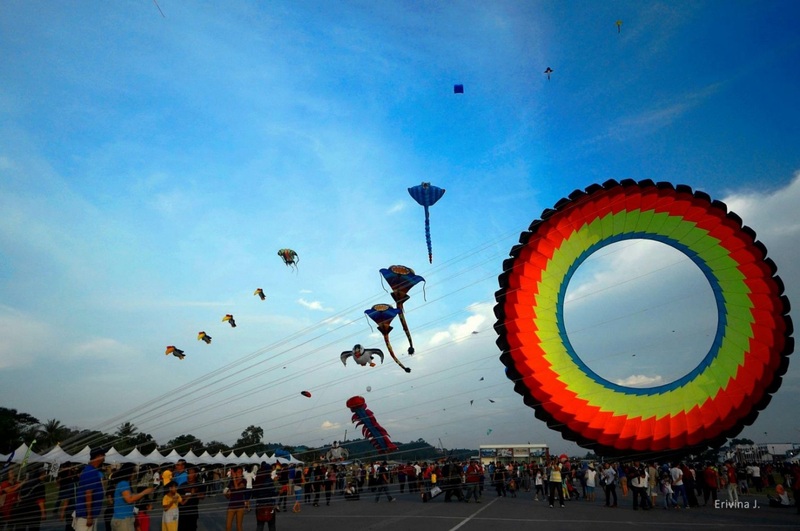 The biggest international event in the Seaside town of Bintulu, the Borneo International Kite Festival, was held at the old Bintulu Airport during the weekend. Over 400 professional kiters and enthusiasts from 25 different countries participated in the festival. The festival set four Malaysian records on the highest number of kites flown at once since 2005, the latest record achieved being 2,500 diamond kites forming the longest arch kite tunnel of 500 metres. The Borneo International Kite Festival 2014. The “Kuntau Dayak” martial art was showcased in South Korea during the 18th World Martial Arts Festival on September 26. The Sarawak Dayak Martial Arts Association (SDMAA) participation in the festival among others, aimed to promote Sarawak’s traditional Martial Art which is at present at risk of being forgotten. The Association also took with them a contingent of Sarawak cultural dancers, who performed at the opening ceremony of the event. 30 countries participated in the festival. 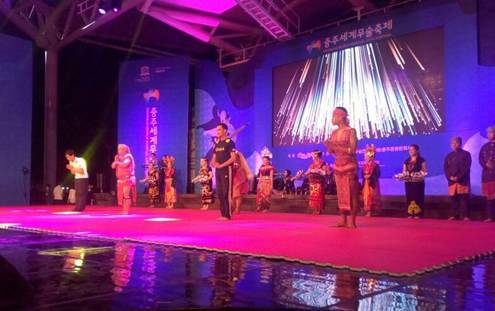 Sarawak martial artists showcasing Kuntau Dayak in Korea. Photo Credit: Sarawak Dayak Martial Arts Association. The ‘What About Kuching’ (WAK), a month-long city-wide event will be officially launched on…… October, beginning with the ‘Launch of Joy – Photographs & Haiku’ along the waterfront’s cobblestone pathway. The Launch of Joy include displays of cultural photos depicting joy and captioned with Haiku, a form of Japanese poetry which includes three lines with each line taking five or seven syllables. The launch will be followed by the Waterfront Jazz Festival on September 29 to 30, and also the Asia-Link Sketchwalk on October 5-8 with an anticipated 250 international delegates participating. WAK aims to celebrate the arts, culture and lifestyle of Sarawak’s people and to give a chance for them to share their passions with the world. 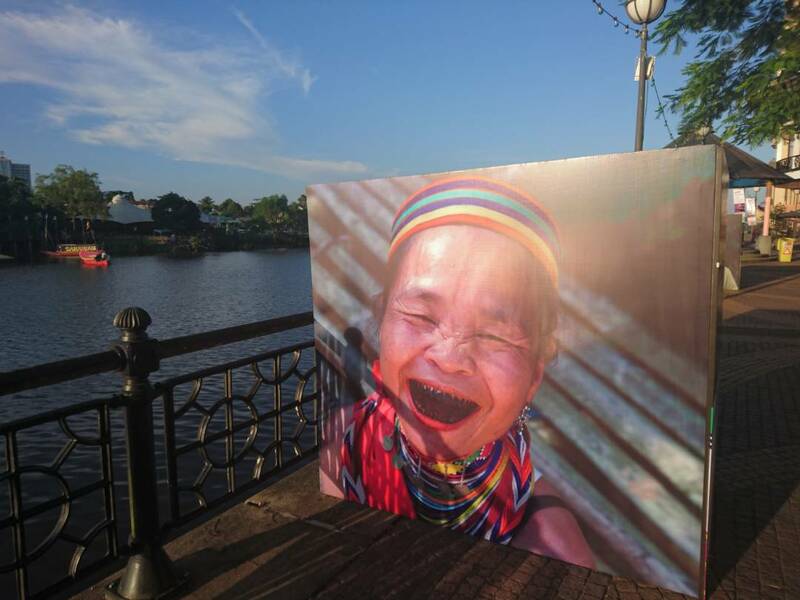 Photograph of Bidayuh woman from Semban, displayed at the Kuching Waterfront area. 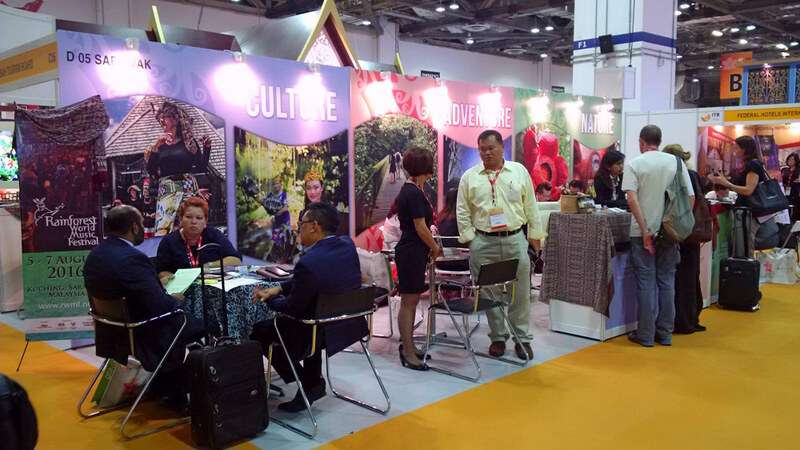 Sarawak Tourism Board will be at ITB Asia to be held at the Marina Bay Sands, Singapore on October 25 to 27. Together with the Board are 12 Sarawak industry representatives including eight travel agents and three hoteliers. The Sarawak Booth is located in Hall F, Booth Number C10. ITB Asia is the leading travel trade show in the region and the largest hybrid show in Asia and is celebrating its 10th year anniversary this year. Sarawak representatives taking appointments at the Sarawak Booth, in a previous ITB Asia. The youngest Semenggoh Orang Utan baby is now being “adopted” by the High Commissioner of Bangladesh to Malaysia, His Excellency Md. Shahidul Islam. Baby Mas’ formal adoption was made during Md. Shahidul’s visit to Semenggoh Wildlife Centre on September 23. The adopters’ programme coordinated by the Sarawak Forestry Corporation aims to raise funds for Semenggoh’s conservation programme and help raise awareness on the importance of wildlife conservation in Sarawak. The centre now houses 28 Orang Utans, aged between 1 and 46. 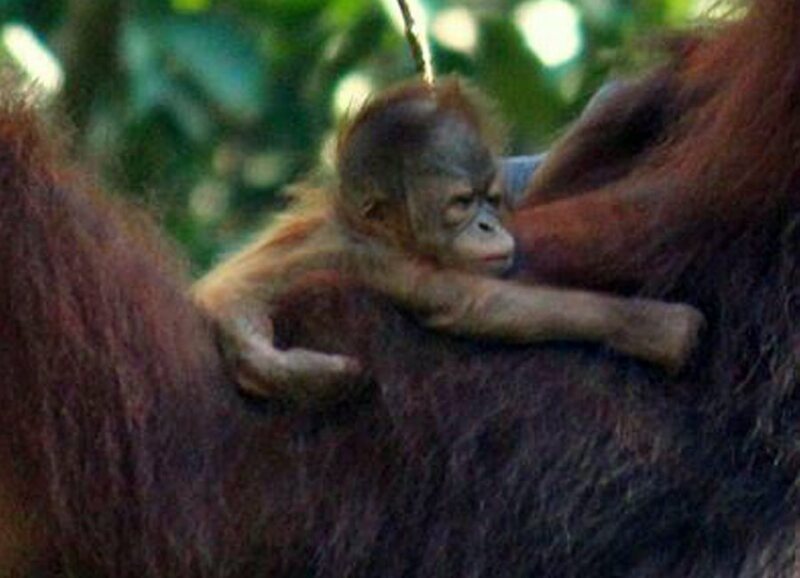 Year old Orangutan named Mas, after the three-letter abbreviation code for ‘Malaysia’ as she was born on Malaysia Day. Photo Credit: Sarawak Forestry Department. The Sarawak Museum will be closed for two years starting October this year for restoration and is expected to be reopened in 2020. 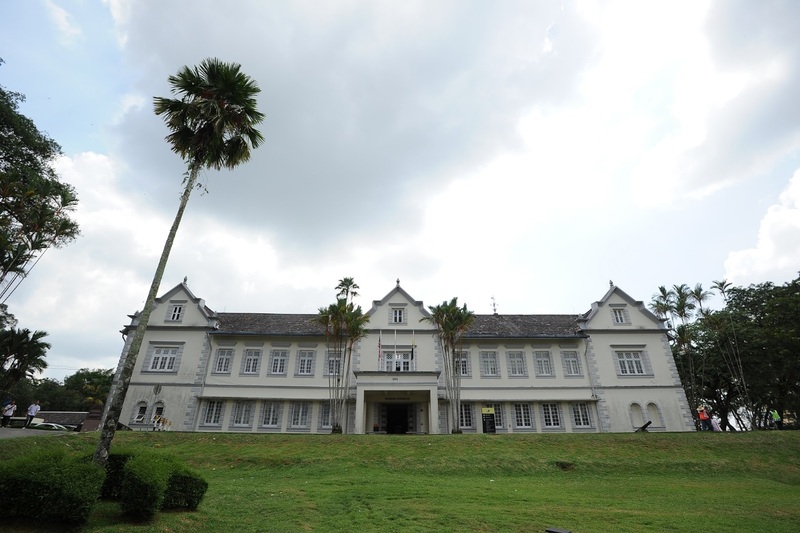 The museum opened to the public in 1891 and housed historical artifacts including local indigenous arts, crafts and structures as well as collections of local animals, while building itself is a historical remnant of ‘old Sarawak’. The refurbishment to the billding will include replacing all mechanical and electrical works which will cost close to RM38 million. The Museum received an average of 400,000 to 600,000 visitors a year.